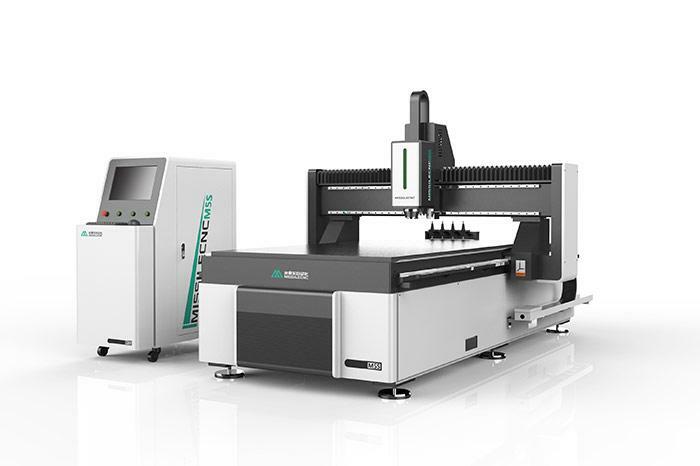 CNC nesting router can cooperate with many design and layout optimization open software, which can improve the utilization rate of plates, and the software can automatically disassemble and automatically open materials, and operate simply. 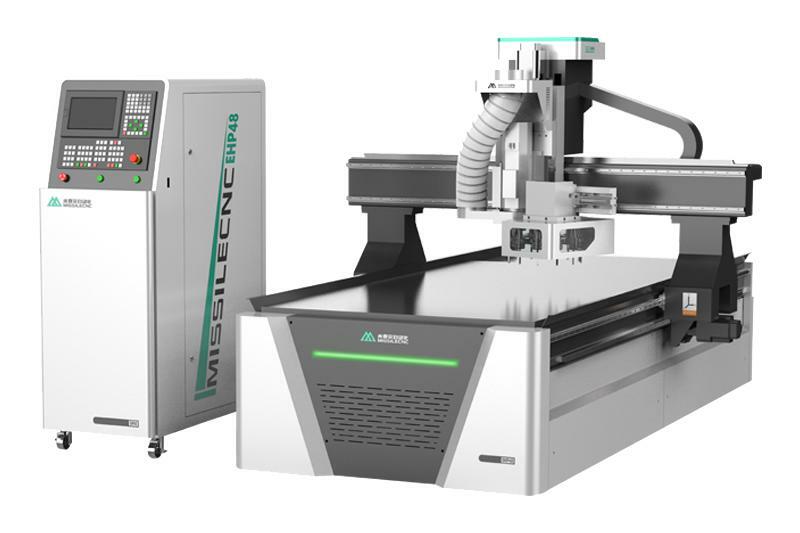 The bed structure and accessories used by the CNC nesting router are much higher than the ordinary engraving machine, which can adapt to the long time opening and the speed is very fast. 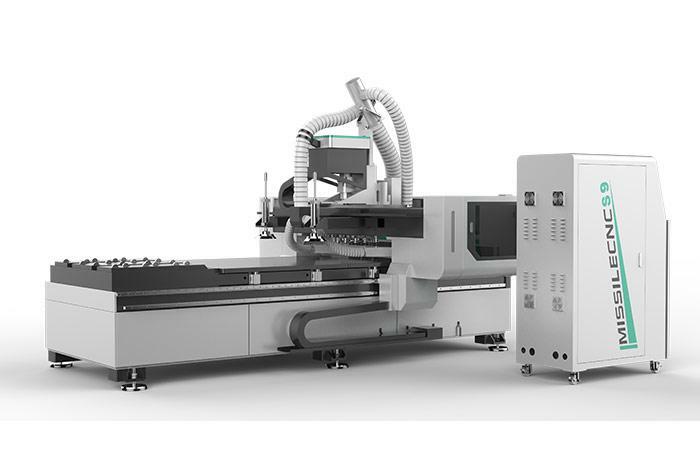 We can also supply the CNC Machining Center, CNC Drilling Machine etc. If you need, welcome to comtact us.